I've cooked these for the recommended time at the recommended temperature and had no problems with toughness whatsoever. In fact, the package says 18-20 minutes and I usually go about 22. 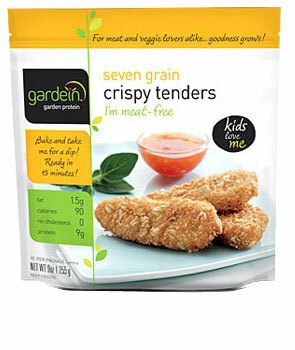 I am a new vegan, so I still remember what real meats taste like, but I really love these. I'd eat them all the time if they weren't so expensive for what ends up being, for me, a one-serving bag (2-piece serving, are you kidding me?!). I'm still trying to find more substitutes and I really appreciate your many varied reviews. ^I also cook mine for about 22 minutes in the toaster oven. I like it extra crispy.